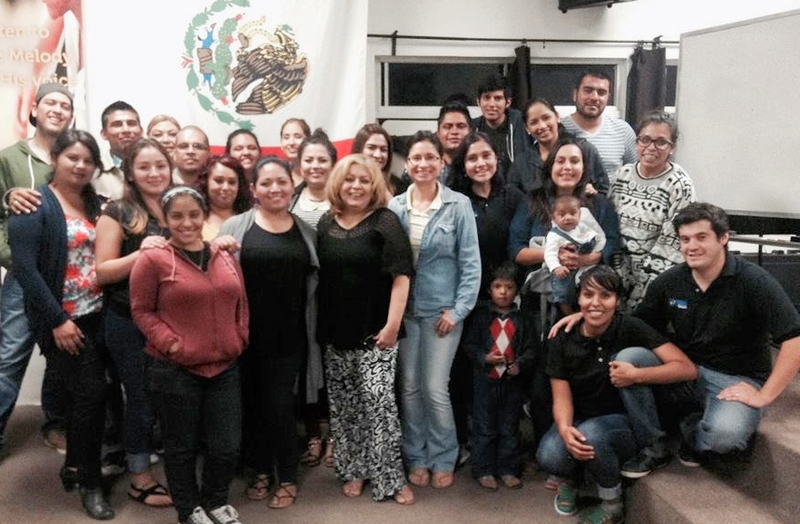 Envia is a ministry that provides a 10-12 week course, similar to a DTS, for Mexicans in the local community. The course is a time of discipleship and training that helps students to know God more. The night classes are two hours long and students meet up three times per week. Students not only deepen their knowledge of Christ but they also learn how to get involved in missions in any aspect of their lives. Envia helps the students to understand the heart of God for their lives and the lives of others. Excellent teachers share on how to hear the voice of God, spiritual warfare, intercession, the lordship of Christ, missions, inductive Bible study, and many other topics. For more information on the ministry at our San Antonio Del Mar campus please contact Alejandro Flores at alejandro.flores@ywamsdb.org.